Discover and connect with qualified candidates from our resume database, who have been automatically matched, ranked and scored based on your requirements. Choose the plan that works best for you. Access to our resume database is flexible so you can get–and pay for–exactly what you need. Choose from 1 Month, 2 Months or more. Source: Data collected from 48 recruiters, managers and executives from 15 enterprise customers nationwide after hands-on testing of PRS vs. various keyword searches. Cut your recruitment time by 65%. See how Power Resume Search quickly delivers qualified candidates. Fill out the form to have a Monster sales representative contact you to schedule a live demo. 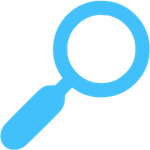 Power Resume Search gives you the results you need to make more informed, objective hiring decisions. 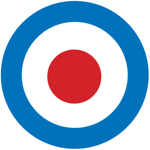 Provide us with your candidate requirements, including skills needed, location, and experience, and we’ll do the rest. Monster’s advanced technology understands search context, concepts and terminology, and finds all variations of your requirements. Compare up to five candidates side-by-side, save and forward resumes, and message candidates quickly within the platform. Build your candidate pipeline; receive email alerts when new resumes matching your requirements are added to our resume database, so you can take fast action. One click lets you compare candidates side-by-side, forward a resume, or add notes. 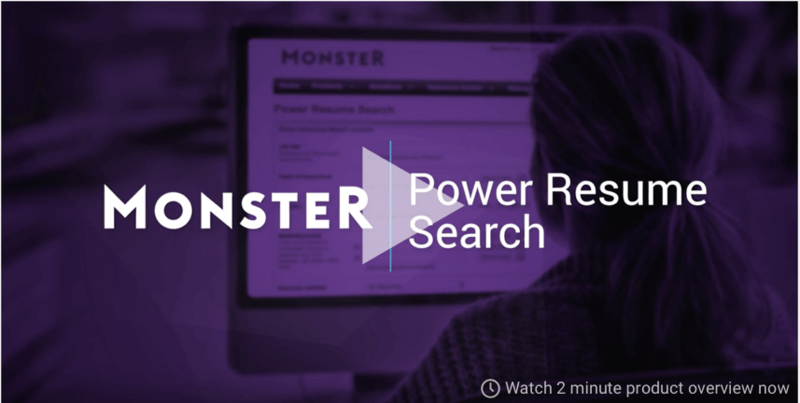 “ Monster Power Resume Search helps ensure that the only resumes I am reviewing are from qualified candidates, helping save time and allowing us to be much more efficient in our recruiting. " “ Power resume search acts as a one stop solution for the majority of the challenges involved in qualifying a candidate. It helps to establish filters, in terms of minimum education, years of experience, work authorization, salary range and willingness to travel and relocate. " “ Not only is the search resulting in better results and more qualified candidates, but it’s also easy to use. "